Beach Shake texturizing finisher creates sumptuous separation, moisture and a satin finish with no drying salt or sticky sugars. This unique hybrid combines coconut oil, sunflower oil, beeswax and flexible resins for a beachy look without the sandy strands. 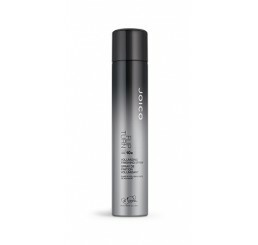 A fast-drying, ultra-fine mist aerosol hairspray with firm to ultra-firm hold. Opal Powder creates tremendous shine, and special silicones contribute to a smaller particle size for a non-sticky fixative. hair is 5.5 times more thermally protected to 450°F. Color-safe. This firm to ultra-firm, layerable hairspray will give your hair a long- lasting, firm yet flexible finish that isn’t hard feeling. 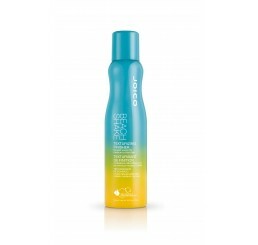 Plus, it will increase your shine by 170% and protect your hairstyle from humidity by 89%, (even after three days). You’ll know it’s radically different the second you shake the bottle: That’s when the stainless steel ball we’ve tucked inside (think paint-can genius) begins to work its magic, turning our extraordinary new liquid-to-powder texturizer into a micro-fine mist that amps up hair with the most touchable, velvety-soft, mega-volume finish. Spray it, layer it, play with it… and get a dose of damage protection in a single shot. Perfect choice for: Any hair type, texture, or color–but especially brilliant on strands that need a texture boost or some, shall we say, “oil absorption”. Here’s how: With a hit of the nozzle and a few passes over your hair, the flash-dry formula delivers luscious texture, grip, lift, and thickness… without weighing down a single strand. Use it after a blow-dry for additional volume; or grab it on Day Two for instant oomph. 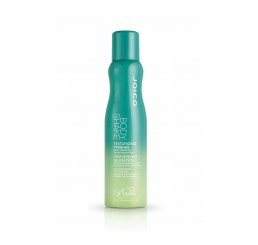 The inside secret: The perfect mix of powder and liquid creates an almost invisible mist that delivers powerful ingredients: Joico’s Bio-Advanced Peptide Complex, designed exclusively to help repair and protect against future damage. Build volume, thickness and plush density with our Body Shake dry-texturizing finisher. 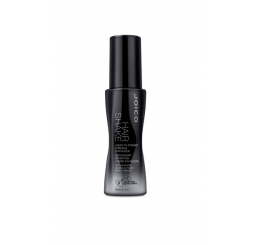 This hybrid combines invisible aluminum starch with crystal clear hold resins and dry conditioners that build lush locks with a velvety matte finish and all day volume.